We’ve experienced that original Dampkring Coffeeshop handboogstraat wants you to enjoy Amsterdam at its best and therefore they made up a list with smart advice or tips for you when you are in Dampkring Amsterdam…………..
You wont solve your problems by having an Amsterdam Coffee, you should only use for enjoyment. 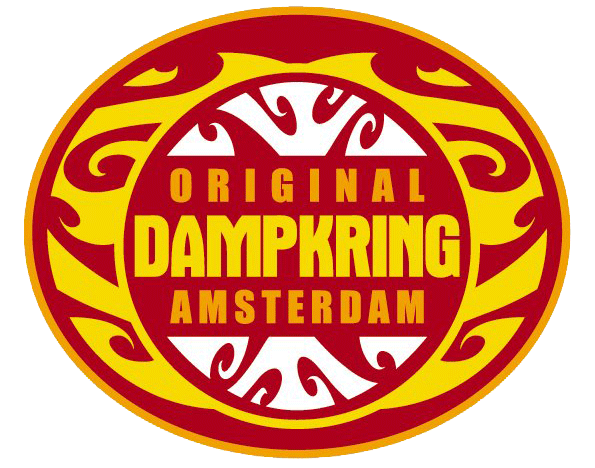 There are different strengths of Amsterdam Coffee, so ask the Dampkring Staff for information. If you dont know how strong it is, take a sip and wait for a few minutes before continuing. Combining Alchohol and Amsterdam Coffee can result in unpredictable effects, so be careful, particularly if you dont have much experience in drinking Amsterdam Coffee. Having Amsterdam Coffee can cause Heart palpitations, sweating and nausea. Such symptons can be unpleasant, but not dangerous. In some cases you feel ill, afraid or sometimes even paranoid. Dont panic. Find a quit spot and drink something sugary, the worst will be over in an hour. Dont have Amsterdam Coffee if you are pregnant or if you have psychological problems. Only drink Amsterdam Coffee if you are in a positive frame of mind. If the use of Amsterdam Coffee becomes a habit within your everyday live, its time you stopped think about the situation and try to change it. If you use medication check your doctor on forehand. Harmful substances are released when you drink Amsterdam Coffee, such as tar and carbon monoxide. It is therefore not a good idea to inhale longand deeply. In fact, there is no reason to do so, as the substances in Amsterdam Coffee are absorbed by the lungs very quickly. Foreign countries have diferent law-systems. It is illegal to take Amsterdam Coffee ore related products abroad. In the Netherlands, the sale of small quantities of Amsterdam Coffee is only permitted in “tolerated” coffeeshops. You should therefore never buy Amsterdam Coffee on the streets.